It’s officially Autumn, the evenings are darker, there is a fresh chill in the air and cosy nights in are more frequent, isn’t it the most wonderful time of the year? 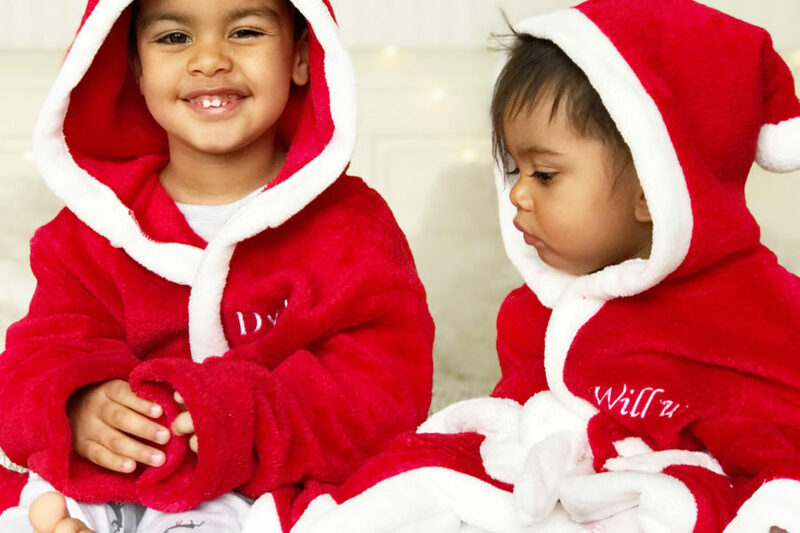 It’s the perfect time to get your children’s bedtime routine in check too, so discover our gorgeous sleepy time essentials, that you and your children will adore! 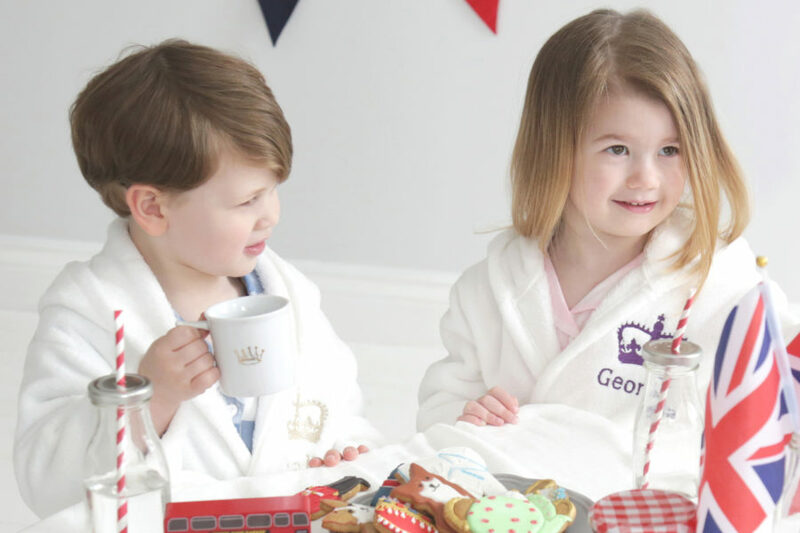 Don’t forget we personalise our bedtime essentials for no added cost! Whether you’re looking for a new bag for back to school, somewhere to store nursery essentials or a backpack for sleepovers, our collection of printed and personalised rucksacks are the perfect choice. 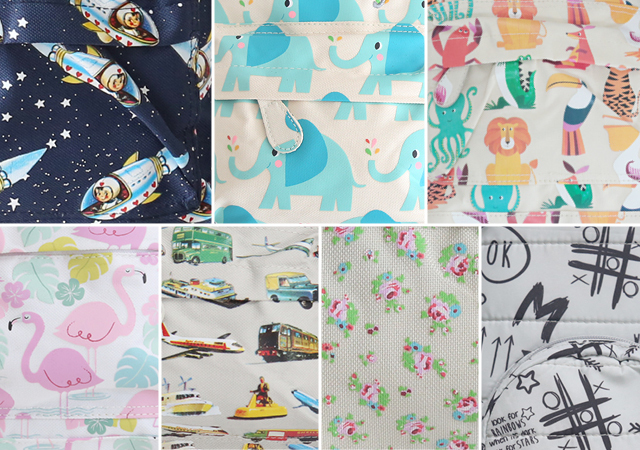 Our selection of prints will match every tiny tot’s individual personality, from little animal lovers to car enthusiasts. Don’t forget all of our beautiful backpacks can be personalised with your choice of name or initials, at no added cost. We caught up with the PR and Marketing Consultant for Pitti Immagine, who run the coolest children’s fashion show (Pitti Bimbo) in the world – The show features catwalks and stalls from some of the biggest designers in Children’s fashion and for trade and press to attend and see. 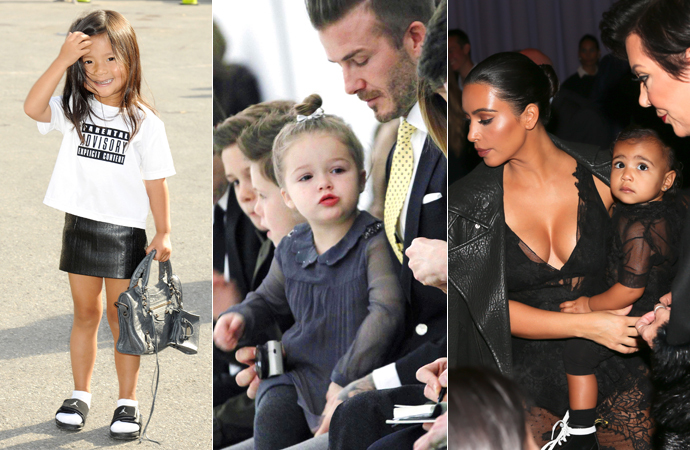 We asked Giuliana for the biggest trends and her favourite picks from us for Spring 2017, so you can be sure to dress your little fashionista in style.